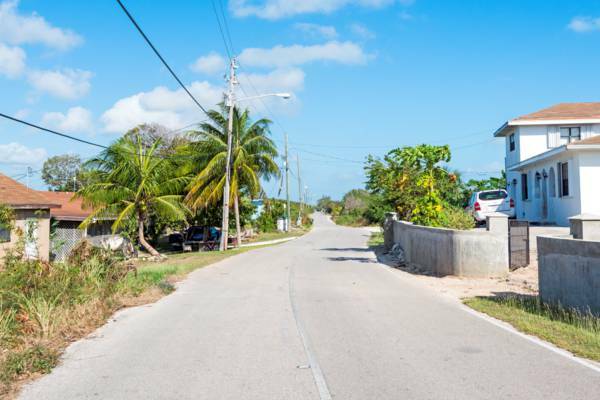 The main road in Bottle Creek, North Caicos. Not to be confused with the lagoon and nature reserve of Bottle Creek Lagoon. Along with Whitby, Kew and Sandy Point, Bottle Creek Village is one of the four small settlements found on North Caicos. Located on the southeast side of the island overlooking the scenic Bottle Creek Lagoon, the village is the largest settlement on the North Caicos and has most of the larger shops and government offices on the island. The south end of Bottle Creek village also has several rental villas and a restaurant. For those visiting North and Middle Caicos on a day trip, we recommend ensuring that you have sufficient fuel for your vehicle before leaving for the adjacent and connected island of Middle Caicos, as the island does not have any convenient location to purchase fuel. Bottle Creek Village is the last settlement before the North and Middle Caicos Causeway. The view over the lagoon and East Bay Cays. The primary draw to Bottle Creek is the incredible view from the village over the adjacent lagoon and East Bay Islands National Park. 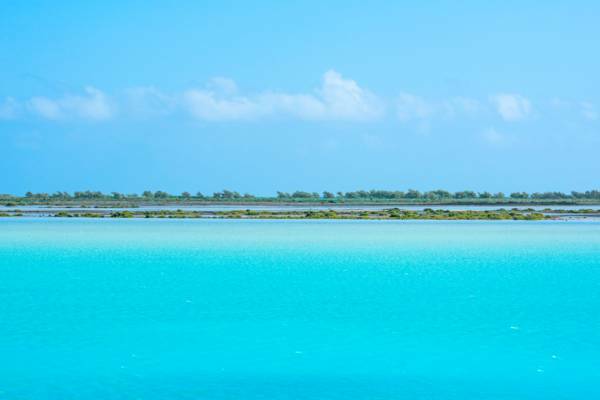 This vistas competes with Chalk Sound on Providenciales, Mudjin Harbour on Middle Caicos, and Plandon Cay Cut on South Caicos for the accolade of best landscape in the Turks and Caicos. Kayak rentals can be arranged at some of the businesses in the area as well. Bottle Creek and the nearby Major Hill area once supported quite a few of the Loyalist-era plantations and historical sites. Today, the empty ruins of houses, field walls and wells still stand from those long-past days. One notable such site was Belleview Plantation, which was one of the better-developed Loyalist plantations in the country and actually had defences to protect against pirate and privateer threats. To the south of Bottle Creek were the plantation and agricultural sites of Laughland, Belmont and Ready Money.